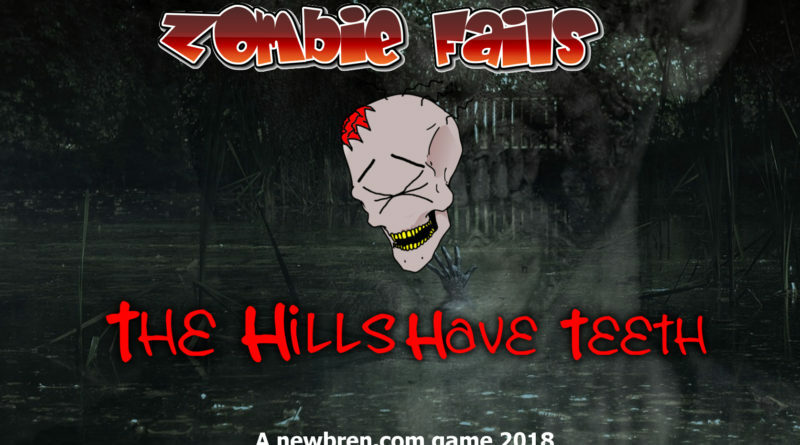 Zombie Fails: The Hills Have Teeth Available NOW! This exciting sequel to Zombie Fails: Flee the City adds all new enemies and introduces HUMAN ENEMIES! Faced with moral challenges and Massive Hordes of enemies you will have an all new Zombie Fails Challenge. For even MORE epic fun you can combine this deck with the original Zombie fails deck and play with up to 10 People! You aren’t ready for the twisted abominations of this horrifying apocalyptic scenario, but don’t take my word for it.